We are an IT company that develops and deploys applications in mixed network environments, helping SMEs have a better IT experience. 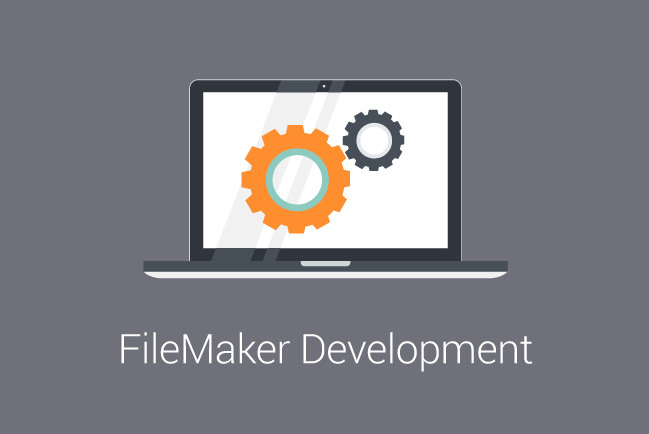 We have 25 years experience of working with FileMaker Pro® and are ready to catalyse your productivity. We have GDPR solutions that make GDPR compliance easy. We also take your privacy very seriously. Please read our privacy statement. 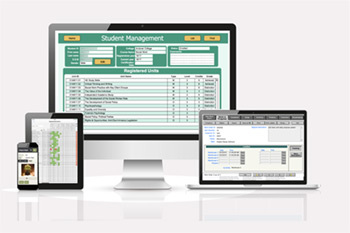 Our team has the knowledge and experience to design and develop FileMaker solutions for your organisation. 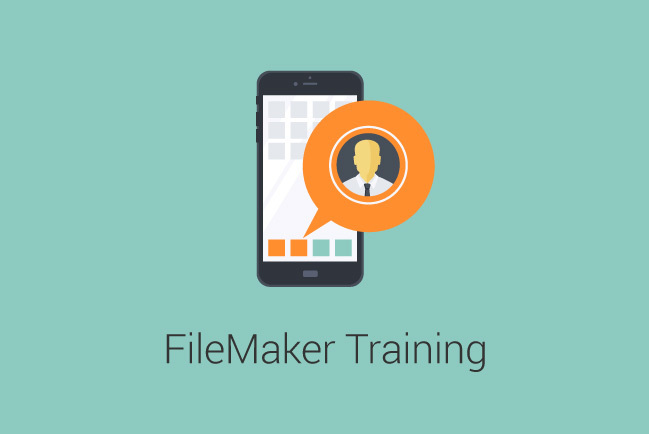 Individuals or whole groups can be taught general FileMaker skills or those specific to your system. 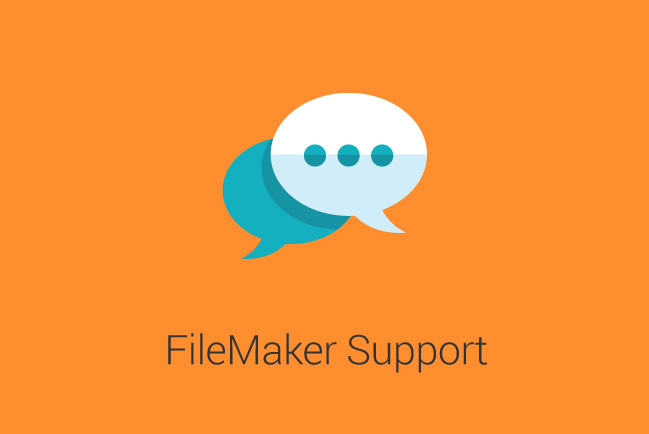 Support for all versions of FileMaker providing assistance and troubleshooting to get you up and running as efficiently as possible. From basic to advanced with extra emphasis on ease of use, performance, security and reliability. We provide 24/7 access to your data from any device you care to use, be it Windows, Mac, iPhone, iPad or an Android device. We specialise in providing solutions for small to medium enterprises (SMEs) and educational institutions. We have customers in many parts of the world, and also support Maidenhead, High Wycombe, Reading, Bracknell, and West London. Simply Digital worked closely with us to create a bespoke product to suit our needs which has proven to be a valuable asset to our company.